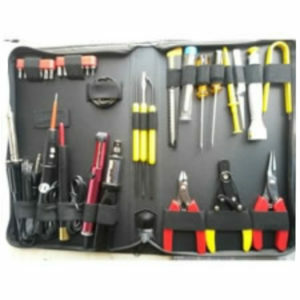 Convenient – Tools are quickly organized and stored in attractive case. Multi-Purpose – Perfect for upgrades, repairs, cleaning, maintenance and adjustments. Dimensions: 300 x 190 x 40.